The PH Booster Club and PHHS would like to thank Becky Curtin for the contribution of a media backdrop w/ memorial donations received on behalf of her husband, the late Bill Curtin! The PH Booster Club and PHHS would like to thank Becky Curtin for the contribution of a media backdrop w/ memorial donations received on behalf of her husband, the late Bill Curtin! 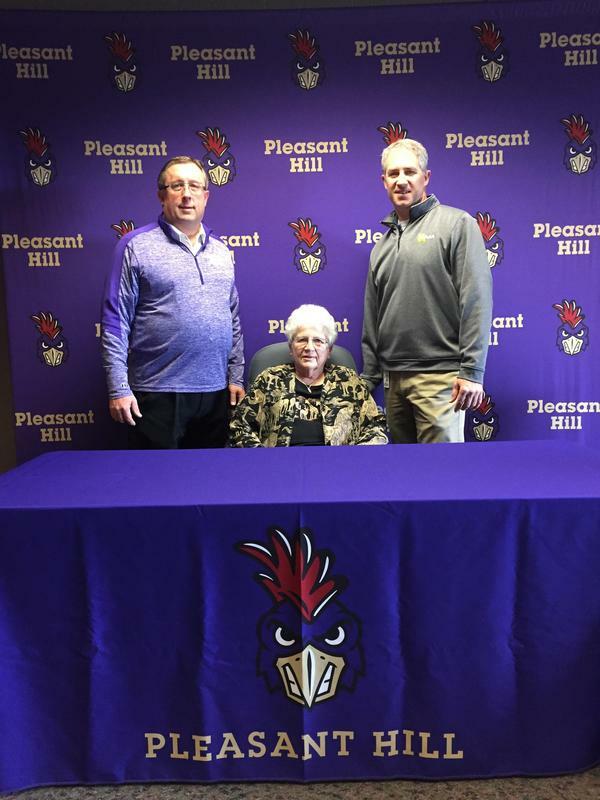 Becky and Bill have been avid supporters of Pleasant Hill athletics for many years! Thank you!